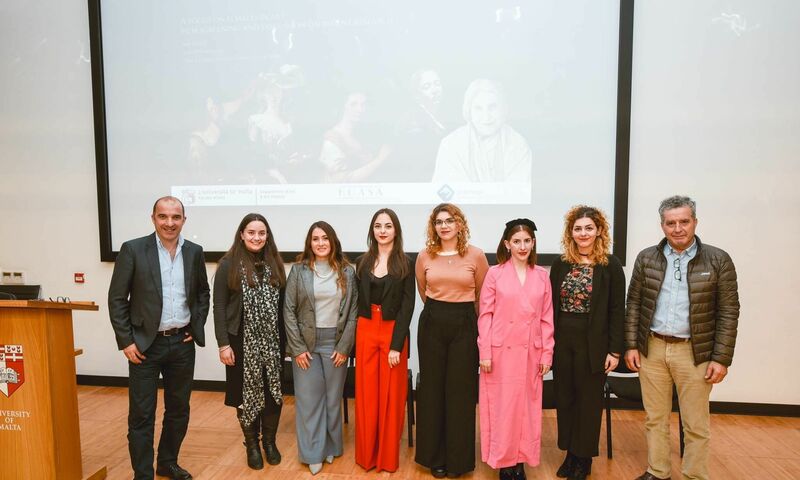 The History of Art Student Association, HOASA in collaboration with AWA – Advancing Women Artists Foundation - organised a public event in honour of Women’s Day to generate awareness about female artists who were overshadowed by men. 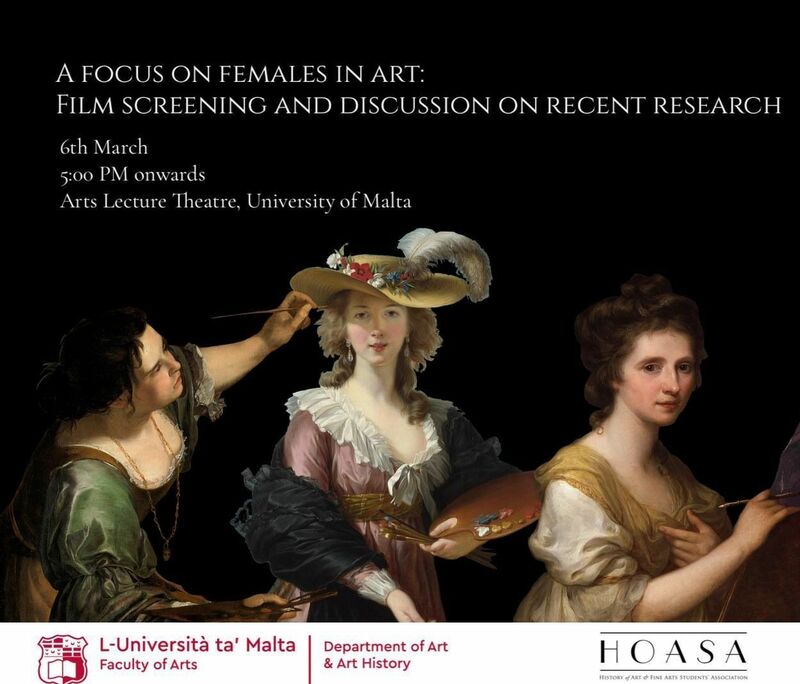 ‘A focus on females in art: film screening and discussion on recent research’ was chaired by Dr Charlene Vella and organised by Ms Nadette Xuereb from the Department of Art and Art History at the University of Malta. Following the screenings of two films, The First Last - Plautilla Nelli’s Last Supper and Invisible Women: Forgotten Artists of Florence, Dr Vella stated that the women mentioned during this event are not strictly painters, but also cinematographers, writers, or muses as art can take many forms. Naomi Bajada Young, a student reading for an M.A. in History of Art, spoke about different women in the cinema industry who are rarely mentioned. As early as 1839 Constance Fox Talbot was introduced to photography by her husband Henry, becoming the earliest recorded female photographer. Bajada Young pointed out that early female directors like, Dorothy Azner, are rarely mentioned in cinema history as it was the males that were credited. 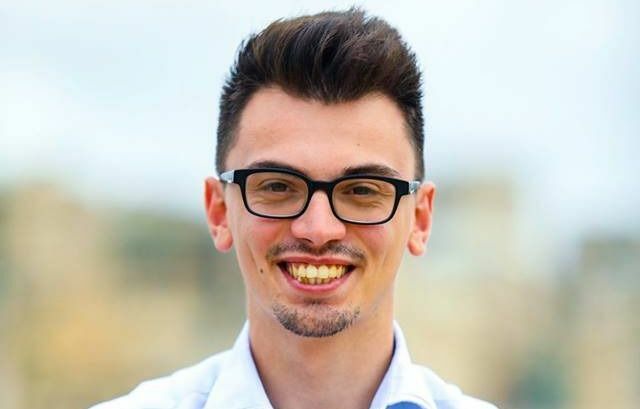 Katrina Xuereb, an M.A. in Film Studies candidate, spoke about the adaptation of Jane Austen’s Pride and Prejudice female characters to film. Ms Xuereb stated that since the Georgian and Regency era (mid-1700s till early 1820s) was marked by intellectuals and writers, such as Mary Wollstonecraft, who were fighting for equality, Jane Austen could have been inspired to use her novels as satire to criticise patriarchy. The film industry, especially during the last thirty years, has been adapting Jane Austen novels, Miss Xuereb stated. She added that while some adaptations like The Lizzie Bennet Diaries and Lost in Austen have shown feminist tendencies, others have been romanticized and sexualised. 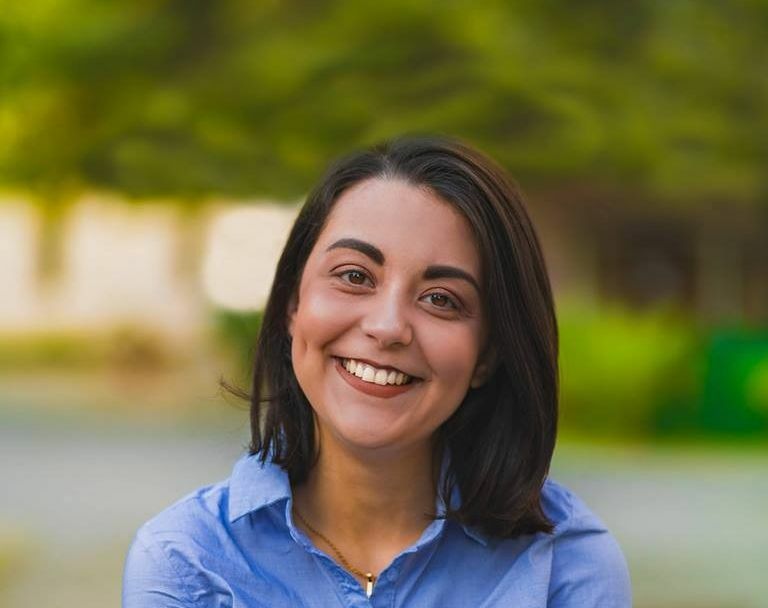 Nadette Xuereb, who is an M.A. in History of Art student, spoke about her undergraduate dissertation which focused on Suor Maria de Dominici, the first known female artist in Rome. Xuereb stated that, as a tertiary nun, Suor Maria de Dominici was associated with Mattia Preti, however little of her works survived. Abigail Pace, a student who recently successfully defended her M.A. in History of Art, focusing on Olga Galea Naudi’s role in Edward Caruana Dingli’s art and life, explained that Olga Galea Naudi was not only Caruana Dingli’s companion, but she was also his artistic muse (inspiration for art). Hence, as it was pointed out by Miss Pace, women could indirectly impact art without holding the brush. 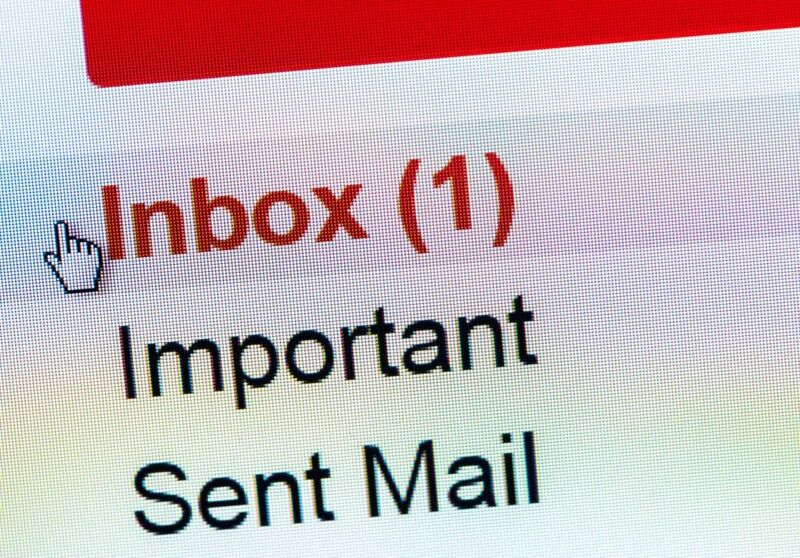 Maria Theuma, a Ph.D. in English candidate, took a more contemporary turn andspoke about Amalia Ulman, an artist who used social media to create a performance which ended up being followed by thousands of people worldwide. Miss Theuma noted that Ulman used props, and set up a scene which she would then photograph. These photographs were later exhibited in art galleries such as the Tate Modern Museum, in London. Women have been directly and indirectly involved in art – whether they were painters, directors, or muses – for centuries. Despite this, they are seldom given credit. With such initiatives, however, the public and students are given the opportunity to find out what has been left uncovered for all this time.